Yankee Traders, Nacho Taco Snack Mix has a well rounded flavor that will make you say olé! This festive mix is full of crunchy corn chips, sticks and twists, as well as sesame sticks and rice crackers, making this mix both colorful and festive. 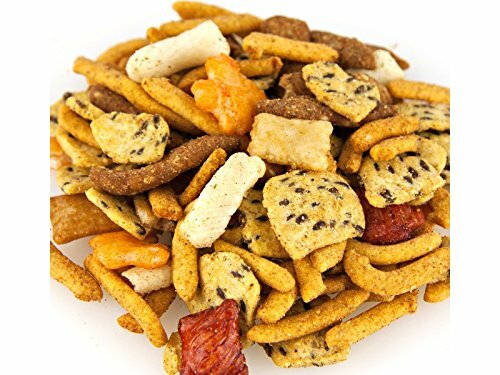 A great snack mix to go with a cold beer or beverage! A must have mix for your next game night or party! Perfect poolside mix! Serve them at your next party. Goes great with a nice cold beverage. A must have mix for your next game night or party! Perfect poolside mix! If you have any questions about this product by YANKEETRADERS, contact us by completing and submitting the form below. If you are looking for a specif part number, please include it with your message. Chex Mix Traditional - 36 ct.